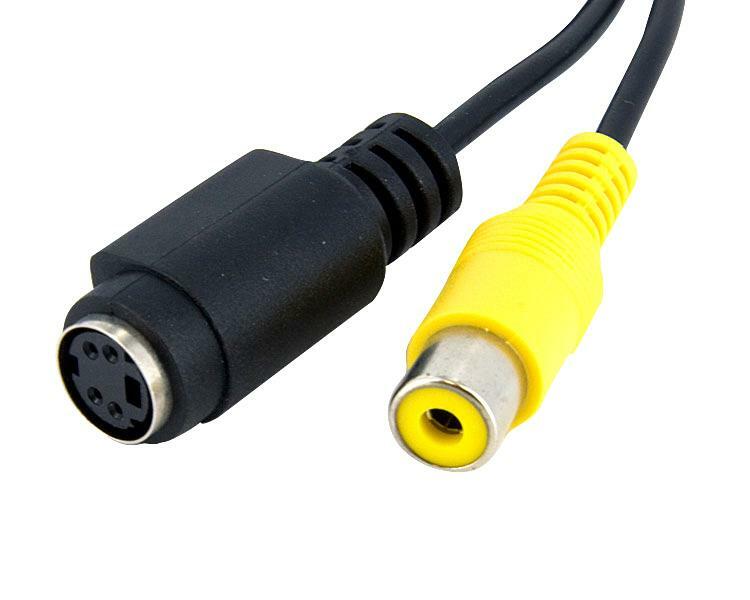 The SVID2USB2NS USB 2.0 S-Video and Composite video Capture Cable lets you connect devices that output S-Video or Composite video to a computer, through an available USB 2.0 port. 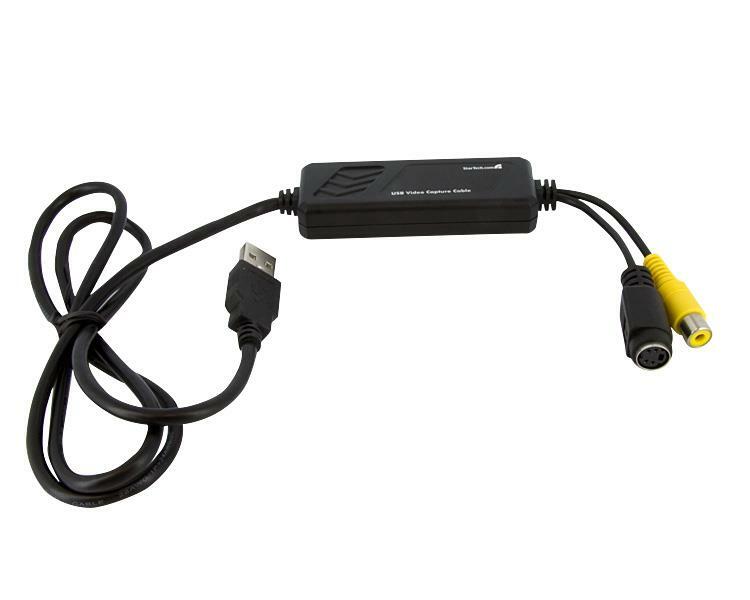 The perfect solution for bridging a computer and an S-Video or Composite video source, the capture cable offers real time MPEG 1, MPEG 2 and MPEG 4 recording. 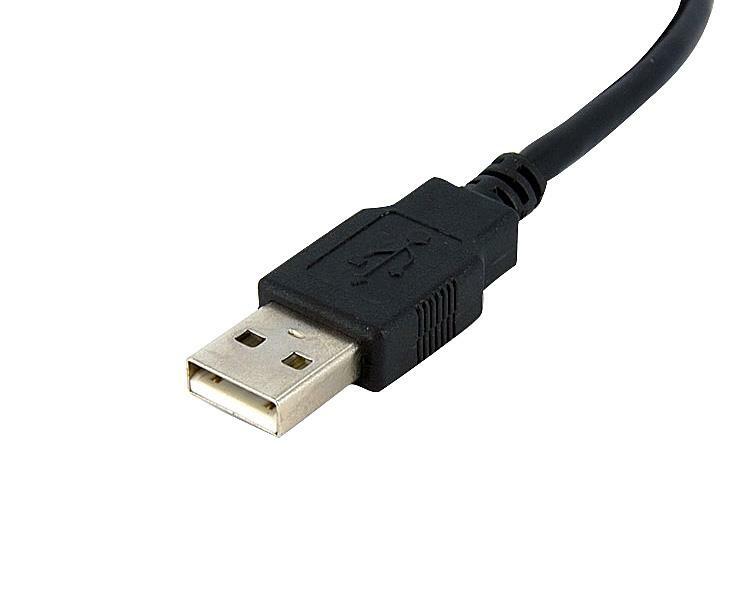 Small enough to fit in the palm of your hand, the Capture Cable is a great solution for mobile applications and integrates seamlessly with laptop and desktop computers. 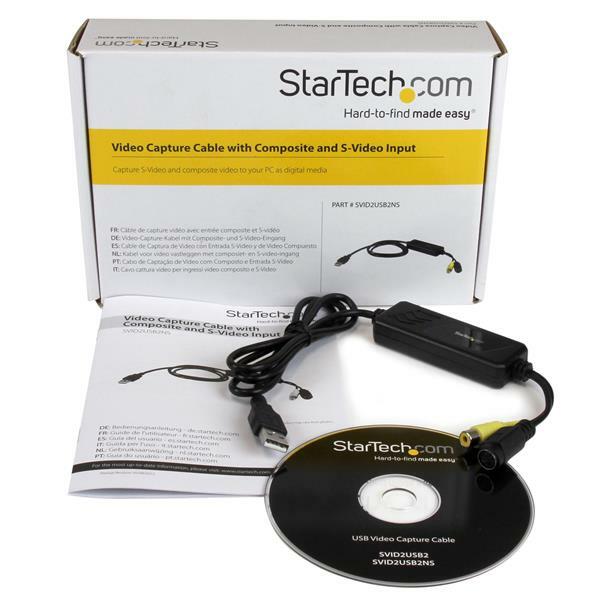 If you require audio with your video capture please see StarTech.com's S-Video to USB 2.0 Video Capture Cable(SVID2USB2). Prior to installing this device, ensure that your operating system is up to date (for example, you have installed the most recent service pack). Also, ensure that the USB 2.0 host driver is updated according to the latest version available. Right-click the Setup.exe file and select Run as Administrator. Once Windows has restarted, connect the video capture card to your computer. Press Windows Key + R, type devmgmt.msc, and click OK. Expand the Sound, video and game controllers section and verify that both devices are listed (USB EMP Audio Device for audio and USB 2821 Device for video). In the list of extracted files from the download, open the SVID2USB2xx folder. Navigate to the GrabBee_V1.0.9.6 folder. Note: If the Run as Administrator option is not available, you might be attempting to run the installer from within the zipped file. Extract the files using the instructions in “To install the driver” above. Follow the on-screen prompts to install GrabBee and restart the computer when prompted. *North American users only: In the options for GrabBee, set the Video Format to NTSC-M. For more information, visit the StarTech.com website to see the SVID2USB2 manual. It is available under the Drivers & Downloads tab for the SVID2USB2. Note: Ensure the GrabBee application is closed during this installation. Right-click USB 2821 Device, which will have a “!” or “?” next to it to indicate a driver issue. Browse to the SVID2USB2xx.zip\Driver\Manual Driver folder and open the 32-bit or the 64-bit folder, depending on your system type. Click the EMAUDIO (32-bit) file or the EMAUDIO64 (64-bit) file. Click OK, and then click Next. Repeat steps 3-11 with the second listing of the USB 2821 Device, choosing the EMBDA (32-bit) file or the EMBDA64 (64-bit) file. Note (North American users only): In the options for GrabBee, set the Video Format to NTSC-M. For more information, visit the StarTech.com website to see the SVID2USB2 manual. It is available under the Drivers & Downloads tab for the SVID2USB2. Right-click USB 2821 Device, which will have “!” or “?” next to it to indicate a driver issue. Repeat steps 3-12 with the second listing of the USB 2821 Device, choosing the EMBDA (32-bit) file or the EMBDA64 (64-bit) file.